Blog Does contraception affect fertility? Concerns over whether the use of contraception could affect your fertility have been found to be baseless. Studies have found your chances of falling pregnant after you stop taking contraception are as high as they are for women who haven’t used these methods to prevent pregnancy. Should you worry about contraception and fertility? The use of birth control is widespread, with more and more people worldwide choosing to control their family planning. But the question is often posed, does contraception affect fertility? It’s an issue that is stirred up by online comments from women or couples who have struggled to conceive when they decide to start trying. However, the good news is that science has shown that the use of contraception has no long-term effect on fertility. What prompts concerns over contraception and fertility? The causes of infertility are many and varied, and often women won’t find out about fertility issues until they start trying for a baby. So, when a woman struggles to conceive after several years of using an IUD or taking the pill it’s not surprising that she might ask her fertility specialist, “does contraception affect fertility”? But problems with hormonal cycles and the ability to conceive naturally were likely latent. For example, a woman might have struggled with irregular periods before going on the pill. All these problems seem to cease when she’s on the pill, but birth control creates false periods, so once she stops the pill she will more than likely have those same menstrual cycle problems as before. Concerns that contraception could affect fertility have been found to be baseless, according to many studies. One large study found that 21.1 percent of women using birth control for seven years fell pregnant in their first fertile month, and 79.4 percent of those who took longer to conceive were expecting within a year. Those numbers are no different to women who haven’t used contraception, so if you’re still wondering if contraception could affect your fertility, there’s very little cause for concern. Studies from scientists and fertility specialists have shown that while there can be a temporary delay from the time you stop using contraception to regaining your fertility, normal fertility rates return within a few months. 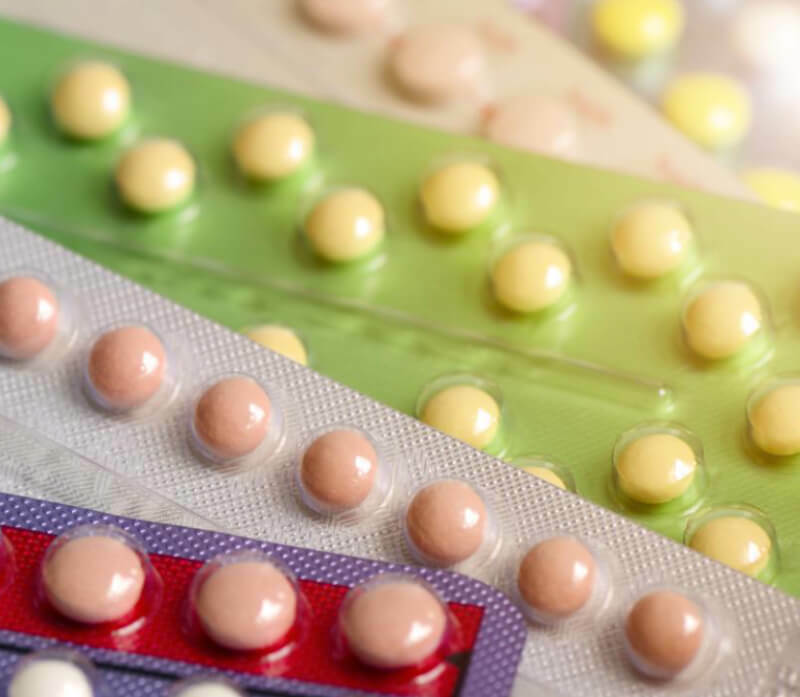 And in fact, one study found that longer term use of oral contraception has the opposite effect – it increases your likelihood of getting pregnant. If you’re still wondering, does contraception affect fertility, our Perth clinic can help put your mind at ease and assess potential reasons why you might be struggling to fall pregnant. Rest assured, your decision to control your fertility won’t affect your ability to conceive later on.